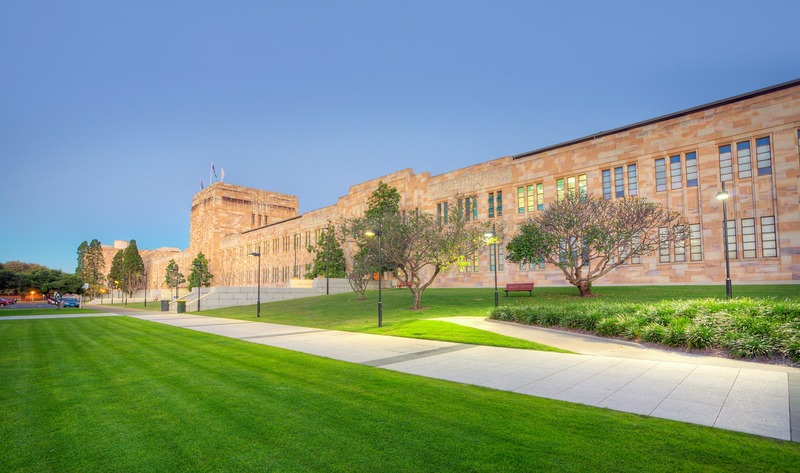 The University of Queensland (UQ) is one of Australia’s leading research and teaching institutions. The University has eight world class research institutes, and researchers whose innovations are having a global impact. UQ offers a flexible, student-centred approach to learning with a strong online program and innovative teaching modes. The University of Queensland Act 1909 established the University of Queensland as a corporate body and provided for the University to have a Common Seal. The origins of the University’s seal, coat of arms and motto are closely associated with the birth of the University of Queensland and contemporaneous debate about the institution’s purpose. With the undergraduate degrees, you’ll be given the freedom and flexibility to tailor your experience and see where it takes you at UQ. With the postgratuate coursework, you will have more than just a qualification. With a network of over 2000 scientists and expert researchers, UQ is well equipped to match your research interests, passions and skills with a potential supervisor. Student Services staff help University of Queensland students and staff manage personal, career, welfare and learning issues. Online resources for all UQ students and staff. 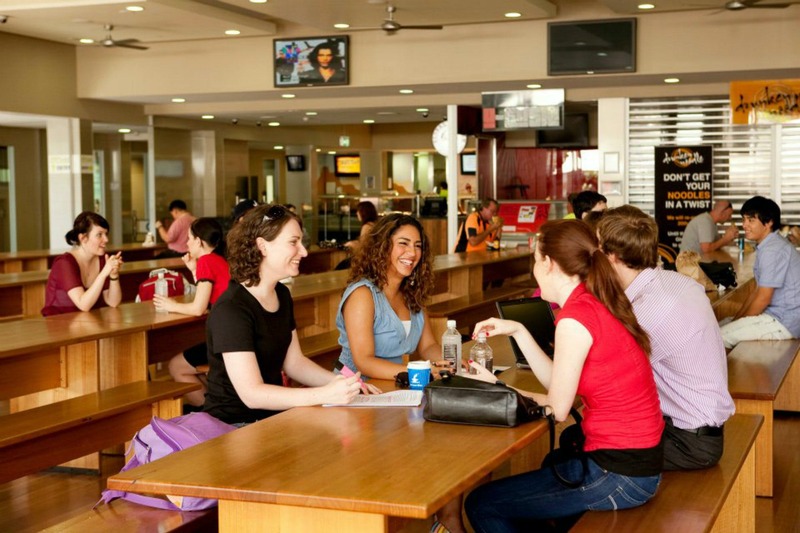 UQ provides a comprehensive health service to help students with medical or personal problems. A dental clinic is also located at UQ St Lucia. 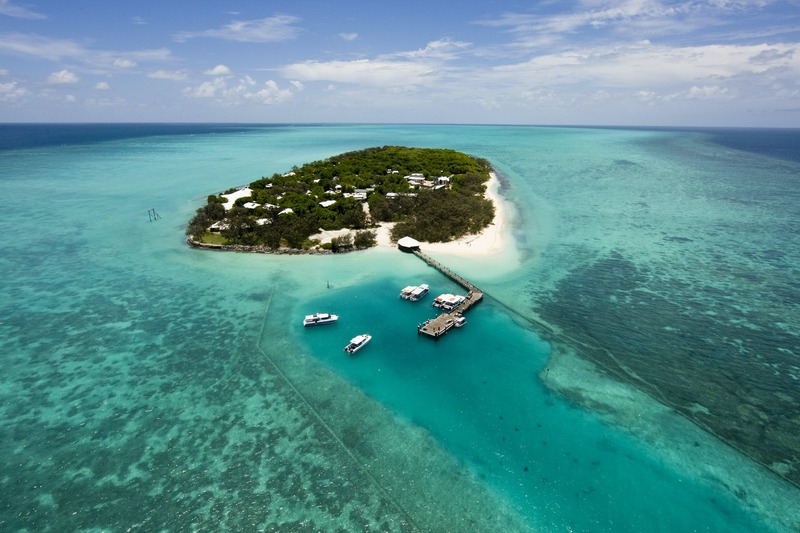 The University has teaching and research sites throughout Queensland. Its major campuses are at St Lucia, Gatton and Herston. 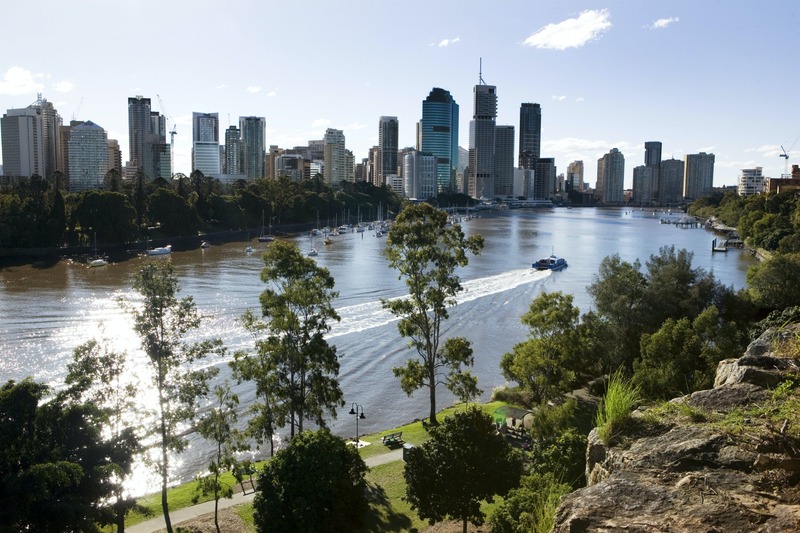 The University’s main campus at St Lucia is set on a magnificent 114-hectare site bounded on all sides by the Brisbane River, seven kilometres from the Brisbane CBD. 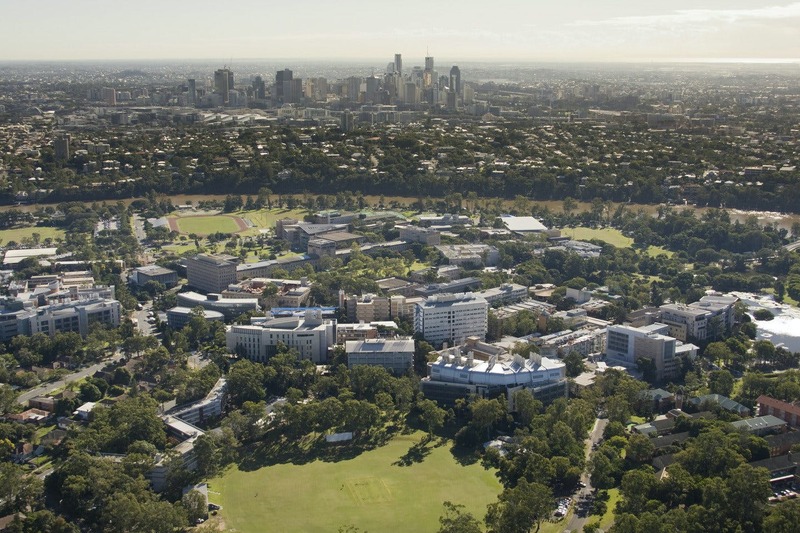 Herston is UQ‘s core campus for clinical health teaching and research. The campus is located alongside the Royal Brisbane and Women’s Hospital and is approximately three kilometres from the CBD.